Monitor websites for interesting new content. Is there a better alternative to Website monitor? Is Website monitor really the best app in Internet Utilities category? 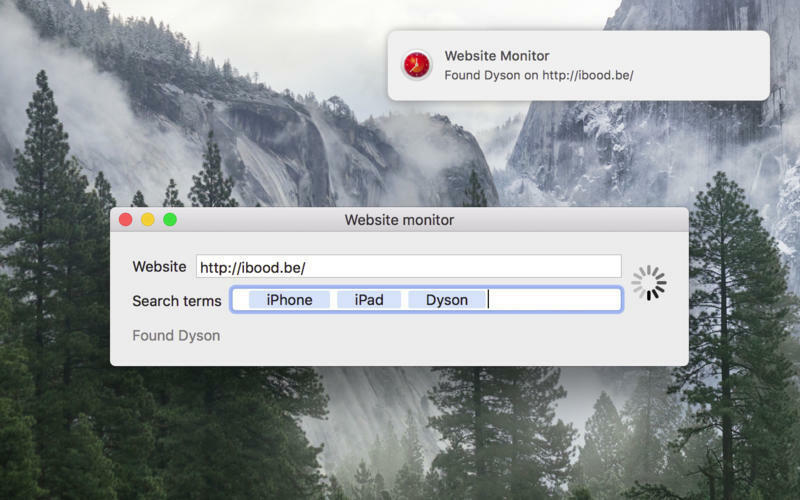 Will Website monitor work good on macOS 10.13.4? Website monitor allows you to monitor websites for interesting new content. Search for keywords on a specific website and get a notification when they appear on the website. 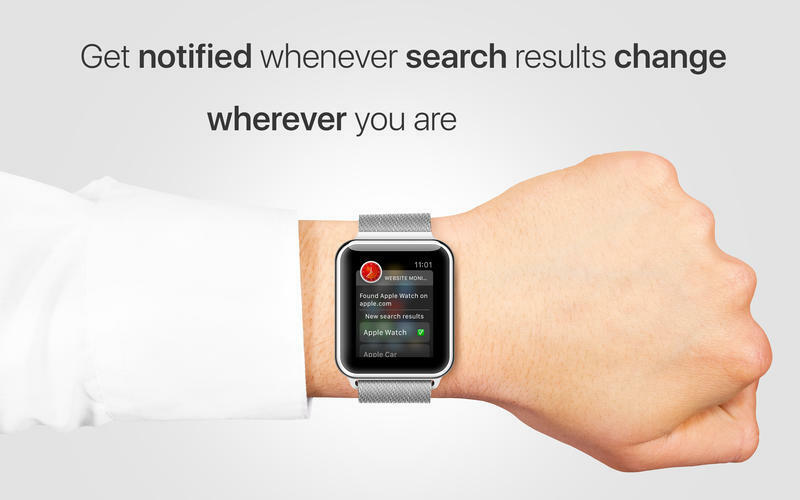 If you download the iOS companion app, the search results are pushed to your iOS and Apple Watch device in real time. Website monitor needs a review. Be the first to review this app and get the discussion started! Website monitor needs a rating. Be the first to rate this app and get the discussion started!